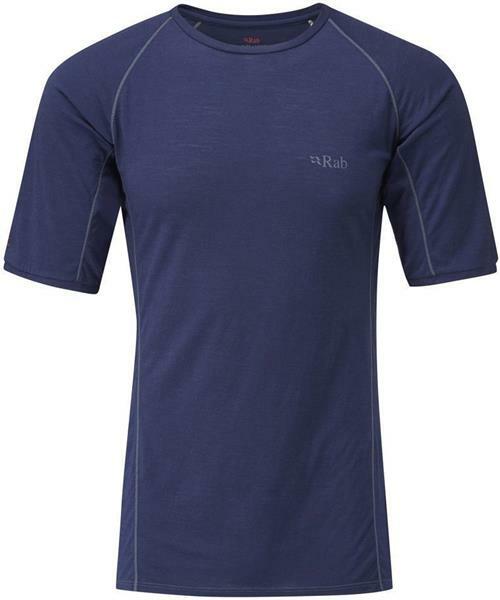 Merino 120 SS Crew - Mens is rated 5.0 out of 5 by 1. Rated 5 out of 5 by keg or from Great for summer mountain biking Great for temperature management for summer biking. Non-stink is a great bonus. They can be a bit fragile - they don't hold up to crashes well. But it is great to have a Canadian online supplier!